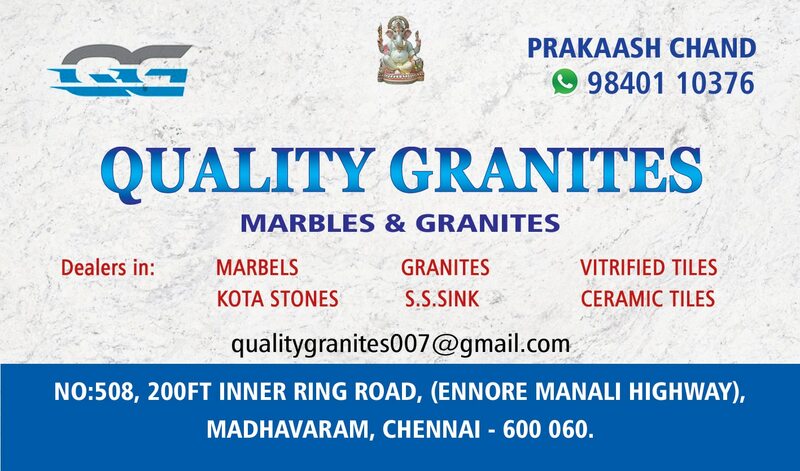 Shabbat and kota Dealer in Shabbat and kota stone in chennai. 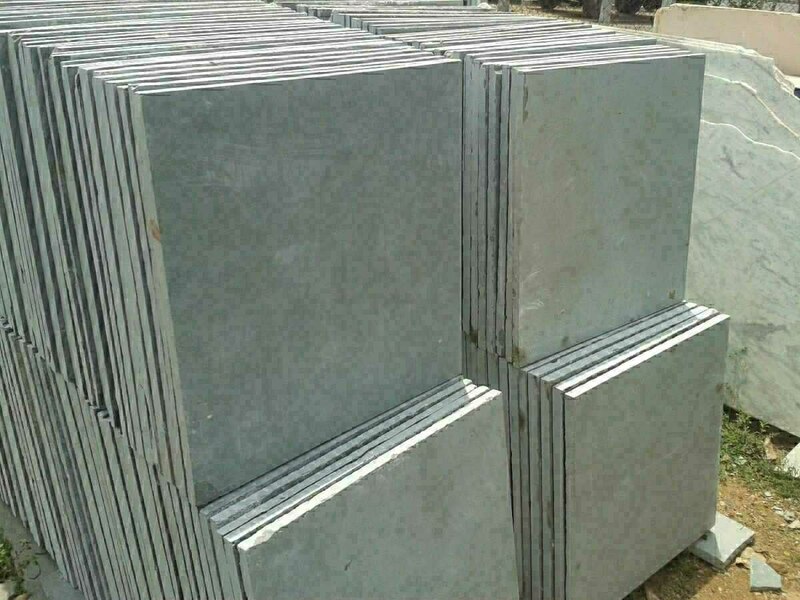 used for commercial purpose, warehouse , parking, steps etc. Fixing and polishing work also done.